Gain access to some of the greatest wisdom on life, success,selling and more! This collection of books will help you take your mindset & business to a whole new level. 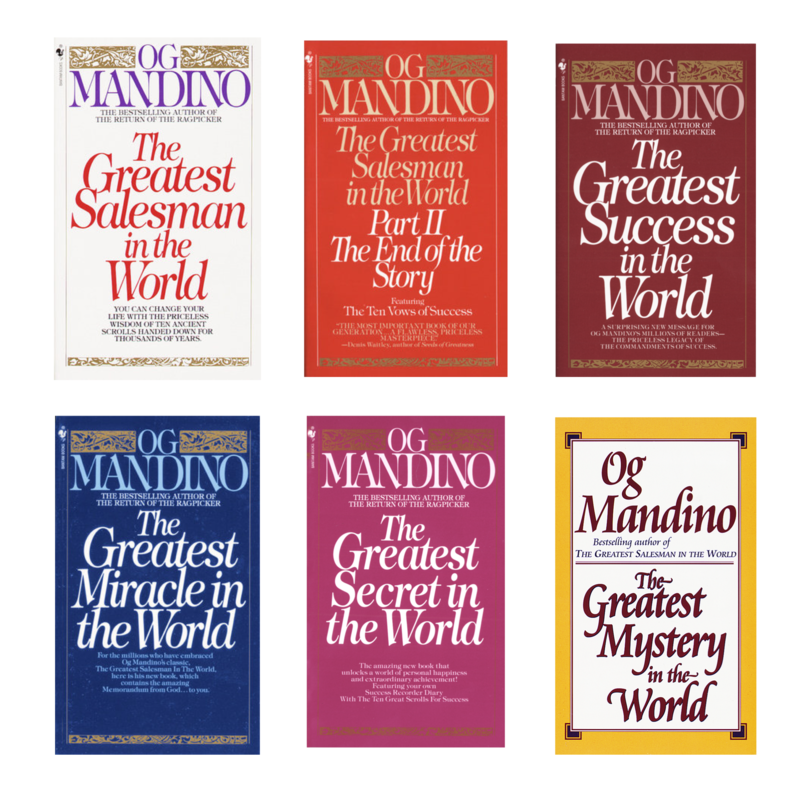 Business leaders of all walks of life promote & suggest Og Mandino's books. This is a must have for your collection for your library. We are offering free shipping if you buy this collection today. 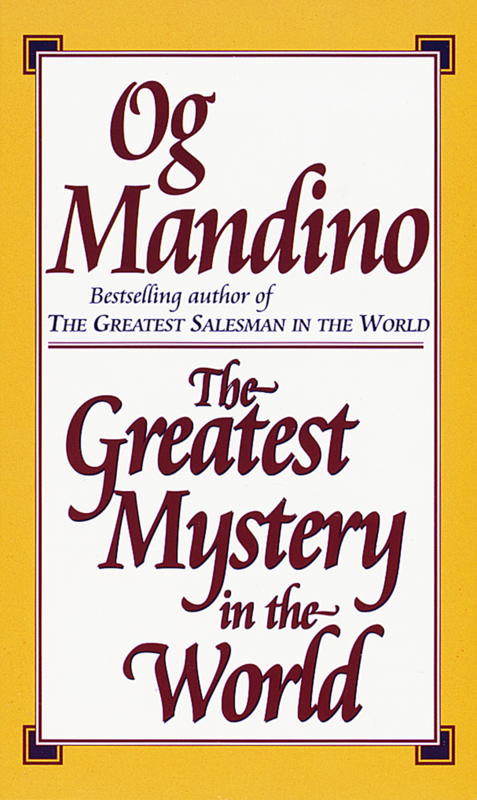 "I have read almost every book that has ever been written on salesmanship, but I think Og Mandino has captured all of them in The Greatest Salesman in the World. No one who follows these principles will ever fail as a salesman, and no one will ever be truly great without them; but, the author has done more than present the principles he has woven them into the fabric of one of the most fascinating stories I have ever read.Paul J. Meyer, President of Success Motivation Institute, Inc. 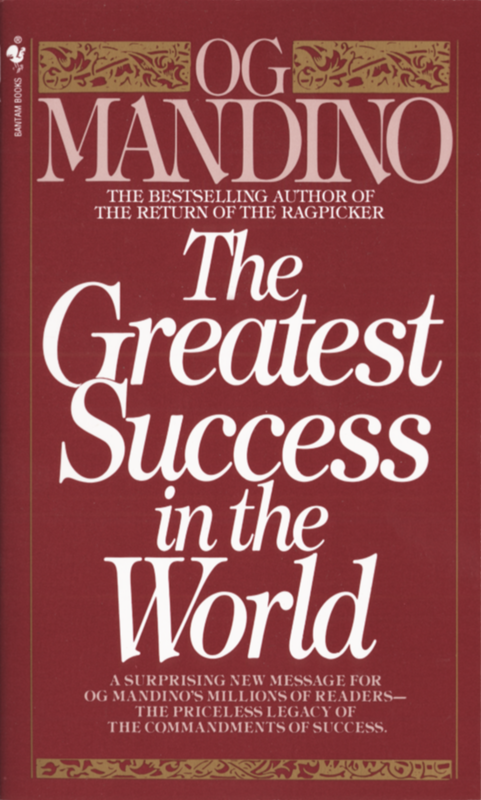 There are very few men who have the writing talent with which Og Mandino has been blessed. 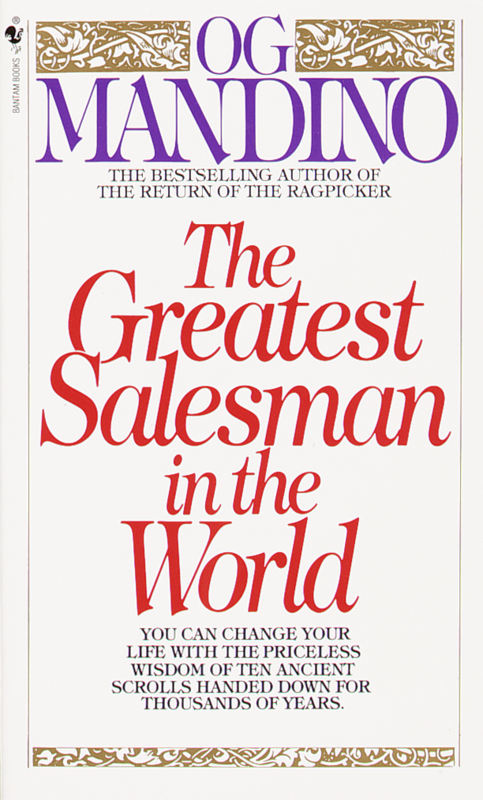 The thoughts contained in this book symbolize the importance of selling to the entire world's existence. Sol Polk, President, Polk Bros., Inc.
You are holding in your hands an almost impossible dream, finally becoming reality . . . the sequel to the inspirational classical that has touched more lives in the past two decades than any other motivational work in the world. More than nine million people continue to find solace and hope in The Greatest Salesman in the World, the gripping tale of a little camel boy, Hafid, who becomes the greatest salesman in the world through following the principles in the ten special scrolls of success. And now, at las, the world will discover what happens to the greatest salesman when he finally emerges from his lonely retirement to commence a new career. At first he finds failure until he receives a special gift from someone he has not seen in half a century. He then returns triumphantly to his homeland to write his own Ten Vows of Success to be shared with all who seek a better life including you. 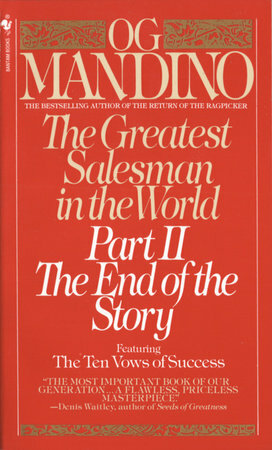 The Greatest Salesman in the World Part II: The End of the Story will touch the hearts of those millions who already know Hafid as a beloved friend and introduce his wisdom to a vast new generation. Start today to transform your dreams into wonderful reality. . . .
Simon Potter was a "ragpicker" and salvager of human lives. 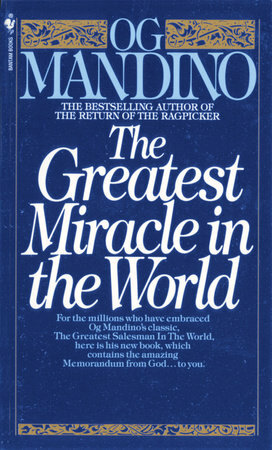 When this wise and humble man departed from life, he left author Og Mandino a precious legacy: the distilled wisdom of his unique collection of the greatest books about self-motivation and success--books he called "hand of God" books because they seemed to have been written with God's hand guiding the author's own. In this tender and inspiring book, Og shares with his millions of readers his old friend's bequest. It is nothing less than a blueprint for success, telling us in plain language exactly what we must do to mount the seven rungs of life's ladder--from material achievement and worldly success to the highest spiritual development. Whatever your most cherished dream may be, Og and his good angel Simon will show you the way to bring it within reach. This tremendously challenging book will inspire the reader to realize his moral, spiritual, and financial goals! Wallace E. Johnson, Vice Chairman, Holiday Inns, Inc. Tremendous! 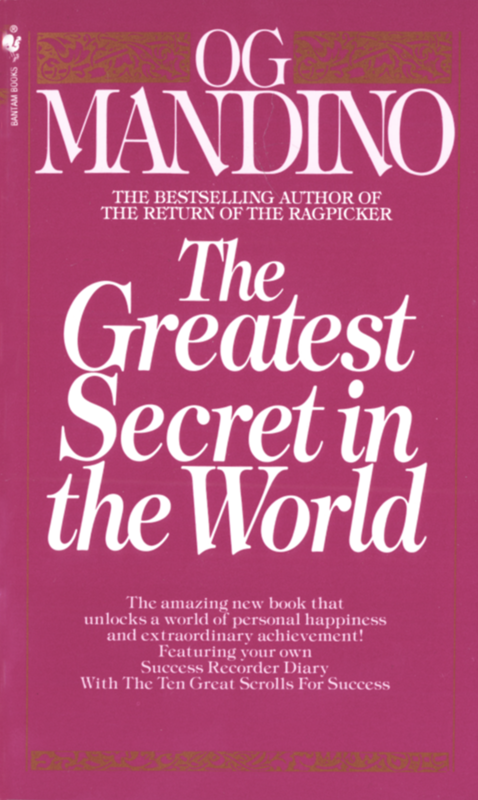 Og Mandino has created another living classic that will touch the lives of millions.Charles T. Jones, President, Life Management Services, Inc.
A surprising new message for Og Mandinos millions of readers the priceless legacy of the commandments of success.